Charles Henry Killian, son of Mr. and Mrs. E. . Killian, Olney. Entered Navy, 1938, trained at Norfolk, Va. Served in Phil. 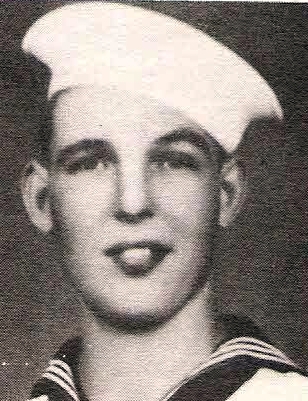 POW from 1942-1944. Swarded Purple Heart. Killed in action in 1944.